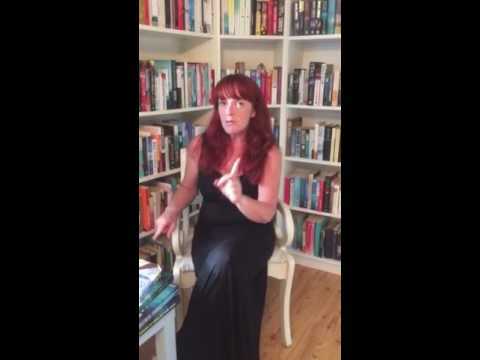 BleachHouseLibrary.ie: #IrishFictionFortnight - Day 12 - "Flight" by Oona Frawley. Review and Giveaway. 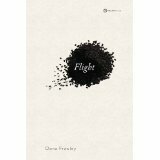 #IrishFictionFortnight - Day 12 - "Flight" by Oona Frawley. Review and Giveaway. Thanks to the author, I have a signed paperback copy of Flight to giveaway as part of #IrishFictionFortnight. Just enter via rafflecopter link below. Good Luck! Flight is published by Tramp Press and is available in Paperback. Order your copy, with Free Worldwide Postage and 15% discount, here.